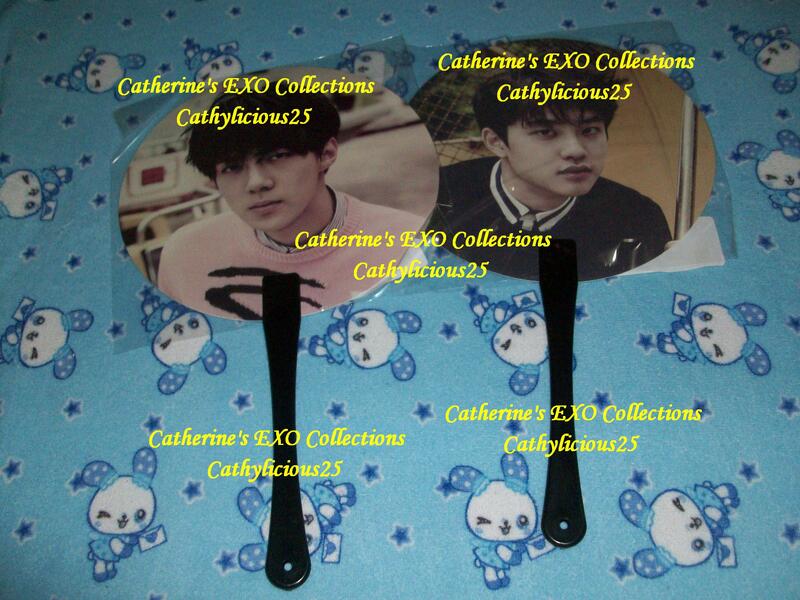 One of the most popular merchandise was the fans. 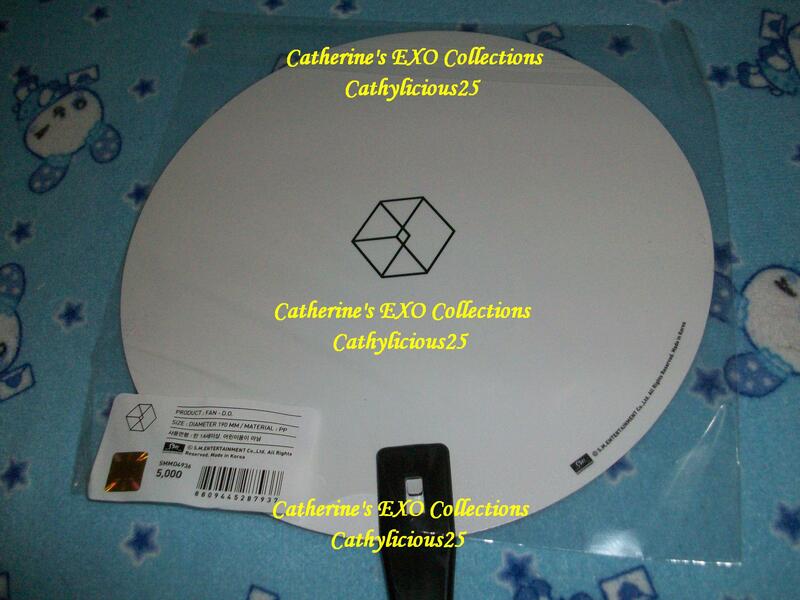 Most of them are already of out stock. 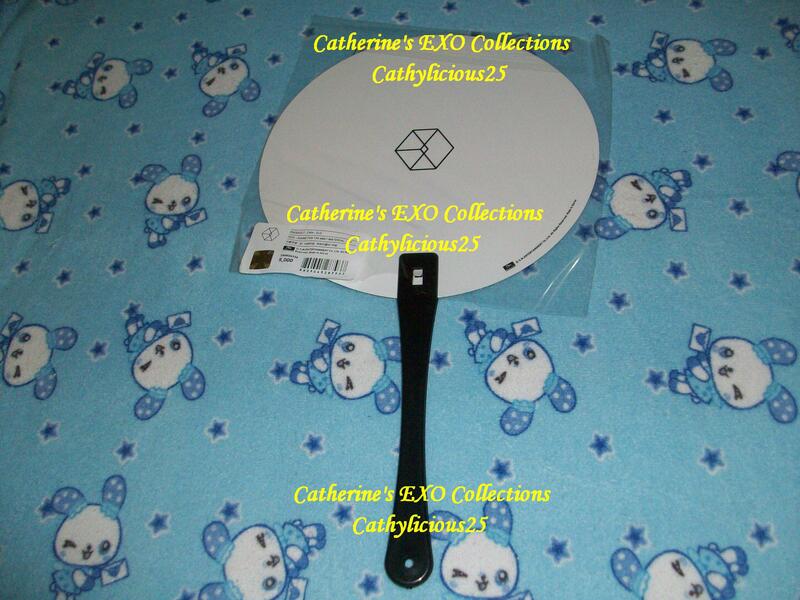 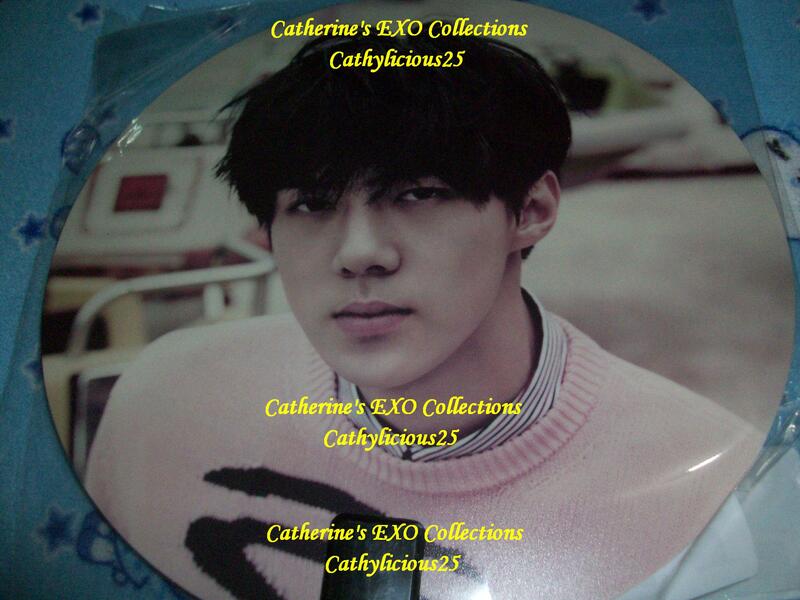 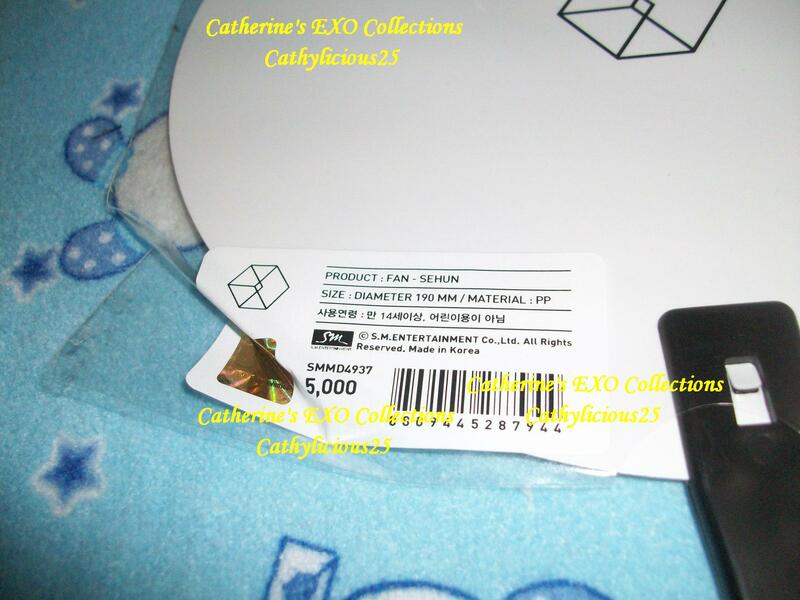 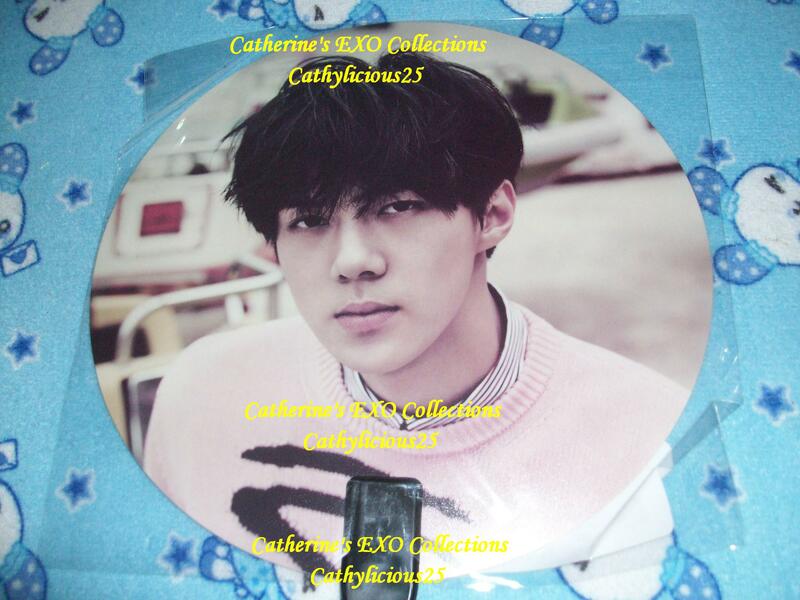 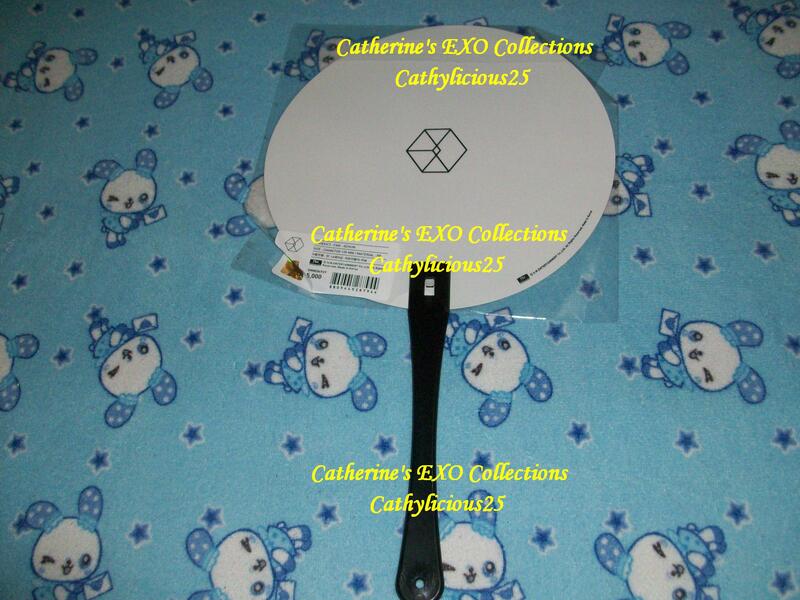 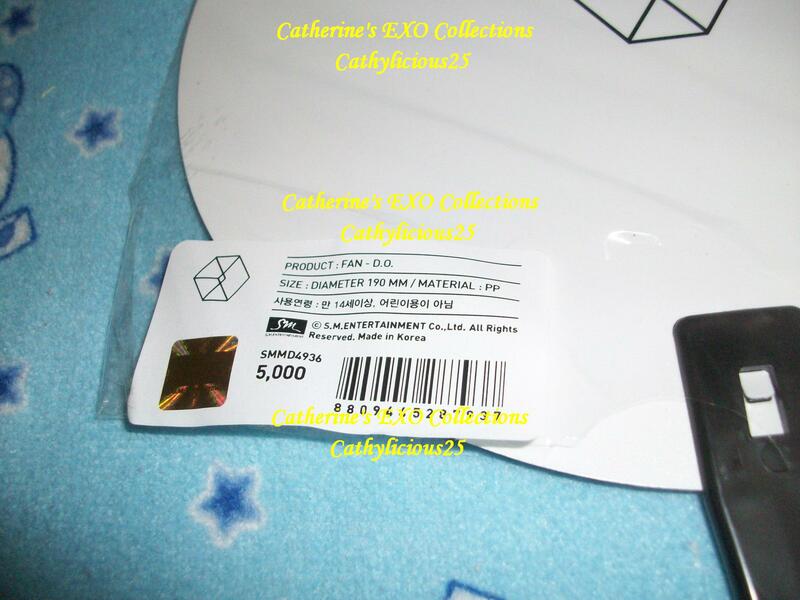 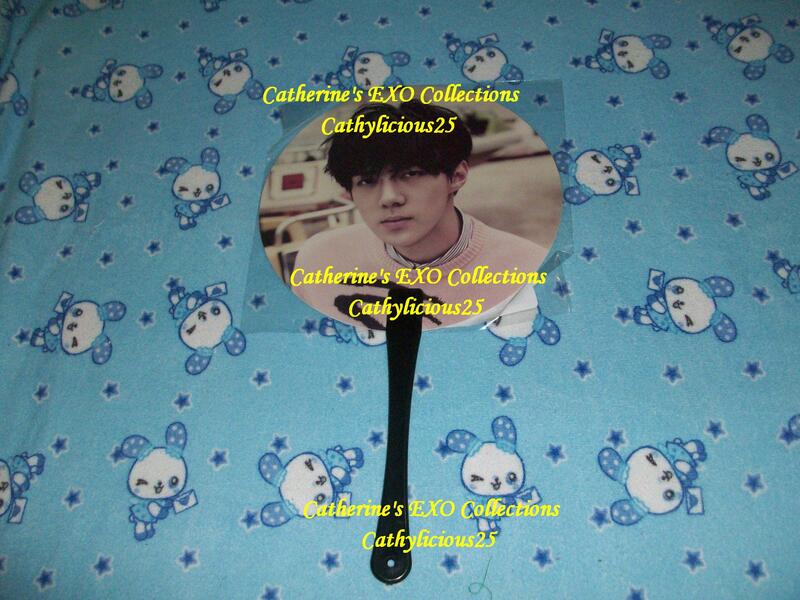 I was so glad to get Sehun’s fan. 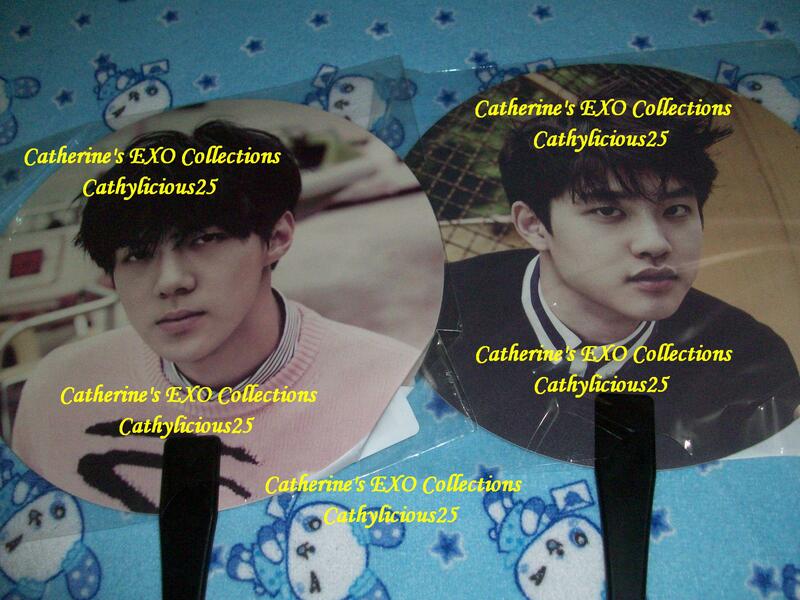 I wanted to buy two but the seller told me that he got only one. 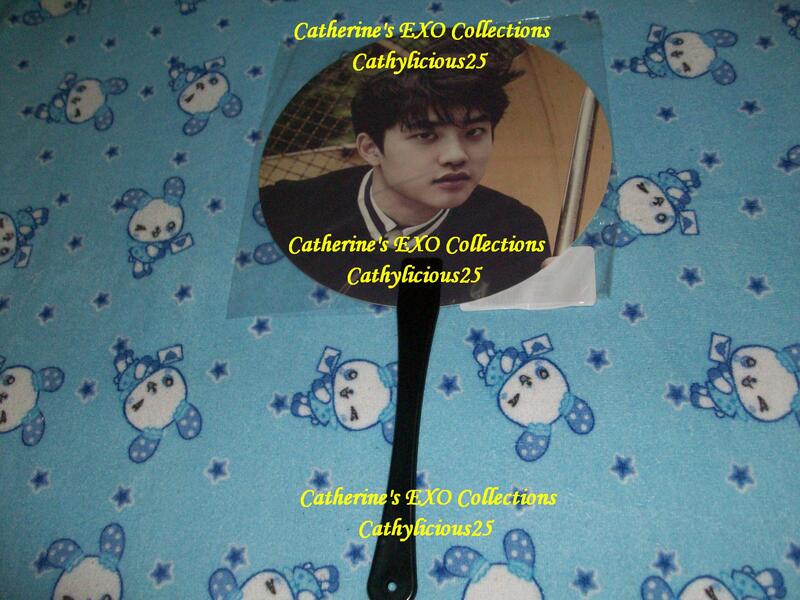 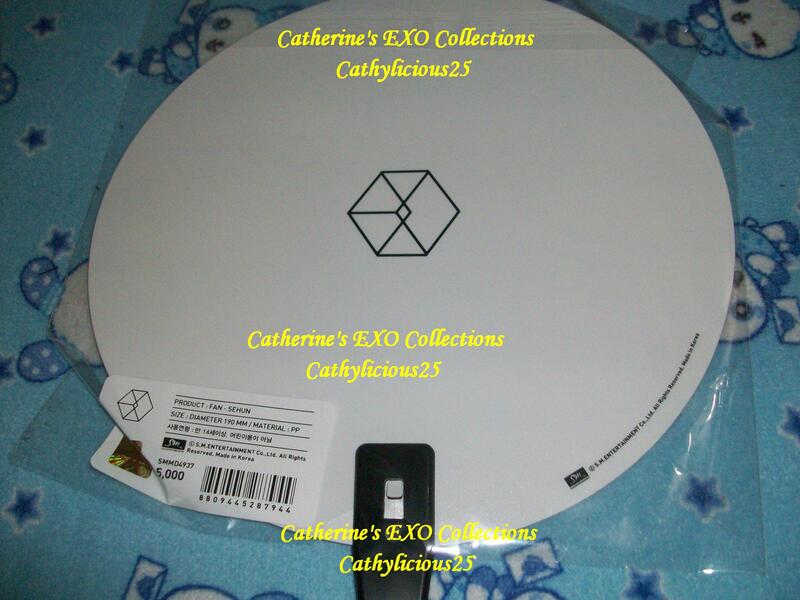 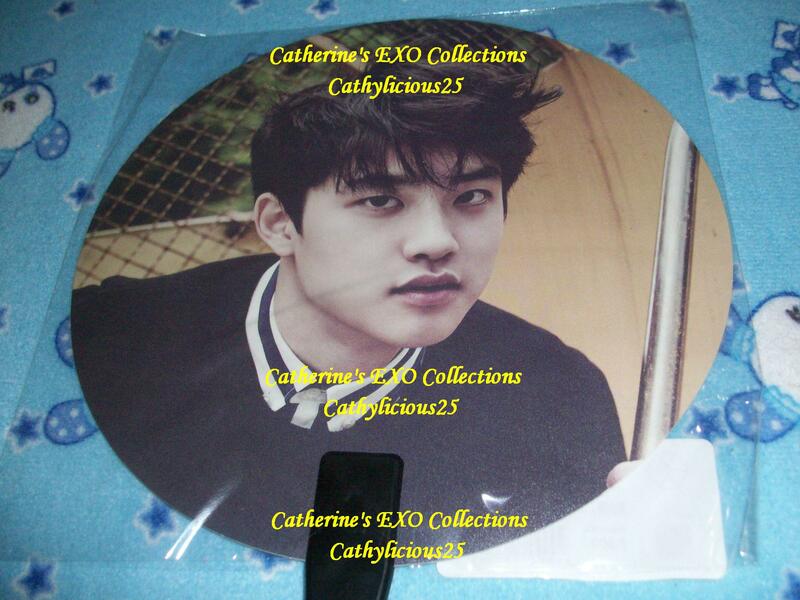 So I just got KyungSoo’s fan instead.